Llorens was impressed with his team's attitude and highlighted how it was “impossible to play football properly in the second half.” The Catalans did manage to score twice in response to a somewhat fortunate opening goal that had put Minsk ahead at the start of the half. 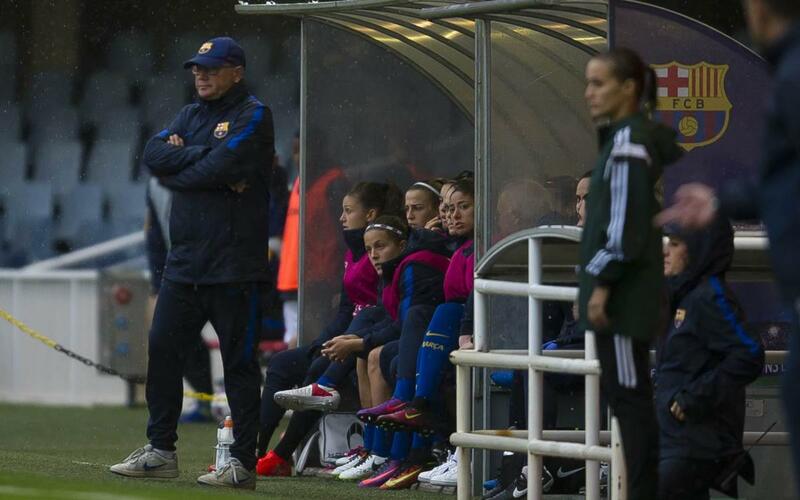 The Barça coach is often reluctant to speak of individuals but he did single out Andressa Alves for praise after her performance. “She gave us a lesson in how to play effective and attractive football today.” The Brazilian opened her account for the Catalans and this was a fitting reward for an impressive all-round performance.